I'm happy to hear that you're doing fine!! Great news! I've learned how to copy and paste a URL link from my smartphone really recently, as recently as last night from my daughter. I didn't even know the websites on smartphones had a URL till she told me last night. I've tried it on another post and I was successful in adding the link. So, I'll be adding some articles from the NPR, CNN, or Yahoo.com in my case soon. This thread is meant for some extremely hectic members like you. Just drop a line or two. You don't always have to comment back on someone's comment here. It's going to cost you time. Instead, just report about yourself from time to time, and we're all happy to hear them. Oh, I was thinking of adding the articles in "breaking news from AOL". You don't mind my adding articles from some news sources other than AOL, do you? Would you prefer to stick to AOL only? Taka the quickest way to bridge long distances in my country is the TGV. On board of te TGV you can travel around France and to Brussels, Italy or Barcelona at 320 km/h. The travel line is serving more than 230 destinations in 15 countries across France and Europe. And now me what am I doing now? I did the dishes and my house is clean. I think so and this afternoon I am going to the stables with my granddaughter to look after her horse and also to make dressage exercises for the coming competition. I also made two new issues on the forum: "What do you think of the village, town or city where you live?" and "Talk about an unforgettable story in your life "
You can add any articles ,stories,news here! I am researching some facts and history of explosive bomb from internet. I'm working on my email inbox now. I want to clear it before I head off to my customer for today's first appointment. I've just been blocked at the ticket gate. I hate it when it shuts me out so rudely! I hate the alarm too. Looks like my IC card balance was too low. I need to recharge it. What's an IC card @takafromtokyo? Is it the card used for trains? IC card is a prepaid card. 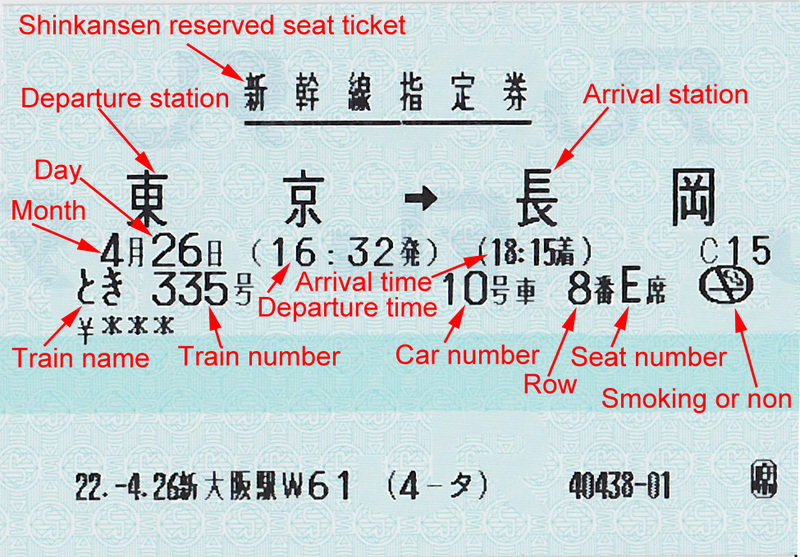 Train companies in Japan have their own IC card such as PASMO or SUICA, but they can be used interchangeably. To use it, first you have to charge money, and if the card has enough money in it, you can pass the ticket gate by simply touching the reader at the gate with your IC card. You can use it to purchase some goods at kiosk, convenient stores, and even from vending machines. You can use it to ride buses too. IC card stands for integrated circuit card. You can recharge it at train stations or on buses. Oh I see. We do have that kind of RFID card here in the Philippines, we call it here as beep card. I've just finished vacuuming the whole house. It's a great day for cleaning up today. The weather is nice and warm. Now, the rice just got cooked, so Im getting down to cooking fried rice with kimchi. Is anyone here from Korea? Kimchi is a really good ingredient to add to fried rice, isn't it? Sometimes I wonder we waste so many time of our lives during transit Or commute from office to home. I am going to read few pages of the book Ex by navoneel Chakraborty. I couldn't cope up with the book named passage to India by E.M foster. I have to read more before reading the books like this. Novoneel Chakraborty is also the writer of A Thing Beyond Forever, an poignant love story? What about The Ex? I'm going to take a bath right now. I'm taking my youngest daughter to swimming school after that. I won the race to our car against my daughter. We were walking towards our car at first, but I noticed she was gradually picking up pace, so I tried to keep ahead of her, trying not to be suspected, but I think she realized what I was thinking because she wasn't hiding her intention any more. I took on her challenge and we got to the car and got our hands on the door at the same time, but I was the first to get in and shut the door. Now, I got how a small things in life can give anyone a great pleasure. I also want a daughter. Indeed it seems a love story but till now I am floating in the air. I am probably in the halfway of the book but still it is not clear. There is a lot of suspense. Stories are rolling itself at different front. There was a person name Neel who left his job to be a writer. He went to a writer's fair in Jaipur and met a girl name Nivrita though Neel has a girlfriend back there named Titiksha, he couldn't restricted himself and fall in with Nivrita. Nivrita works in a book publishing company so she promised Neel that she would help him to publish his book and also offer her a story that she is narrating now to Neel. But as she is explaining the story to Neel, he realises that there is smilliar event is also haplend with him but he is not sure of it .That's the confusion to Neel. There is something similar to this story already registered in his consciousness but he always live it after a point of time thinking that it's just a intuition and nothing else. That's why I told you I am still floating with this novel. Nothing is sure till now.but the story that Nivrita is narrating to Neel seems very fascinating teenagers love story. I'm listening to the rain on the skylights in my living room. I have to see where I put my raincoat and find my umbrella as unfortunately I have to go out now. Alright, try to enjoy the rain! Listening to the sounds of raindrops on your umbrella is kind of fun. But it's cold and gloomy...cheer up!! Here in Belgium it rains too but it's a drizzle rain, but it is not cold only annoying if you wear glasses and cycle to the bakery. And now quickly make the soup. I give you a call if it is ready!! Warm soup is what you need after a bicycle ride in a drizzle. Try to stay warm and don't catch cold! I have right here a bottle of soup base called Soumi Soup Base. It's made from katsuobushi and soy sauce. I often use this to add flavors to lots of dishes. Right now, I'm in the kitchen to make something for breakfast. I'm thinking of boiling Japanese white radish with the soup base. The dish didn't look like the picture in the recipe book, but when I had a bite into the radish, it was really good! The flavor was absorbed in very well and it was soft. I was a bit worried because the way they looked, I was afraid they were still half cooked. I've had my breakfast and getting ready to go for shopping. I need to buy fish for lunch.